This week was our School Safety week. 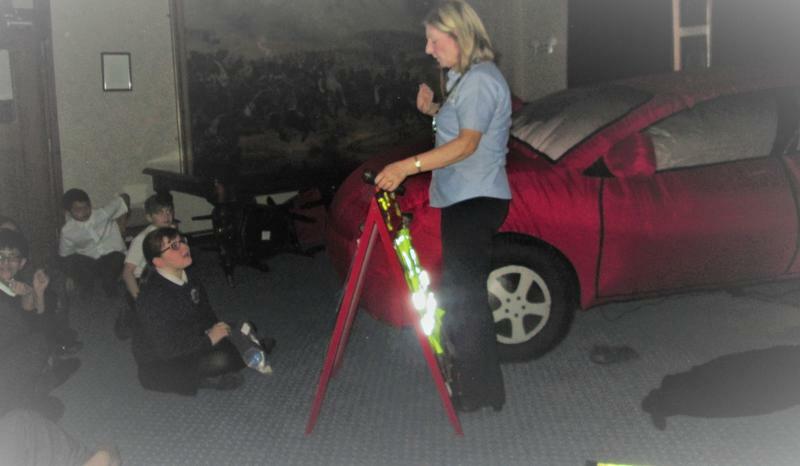 Our Y6 children visited the Crucial Crew. 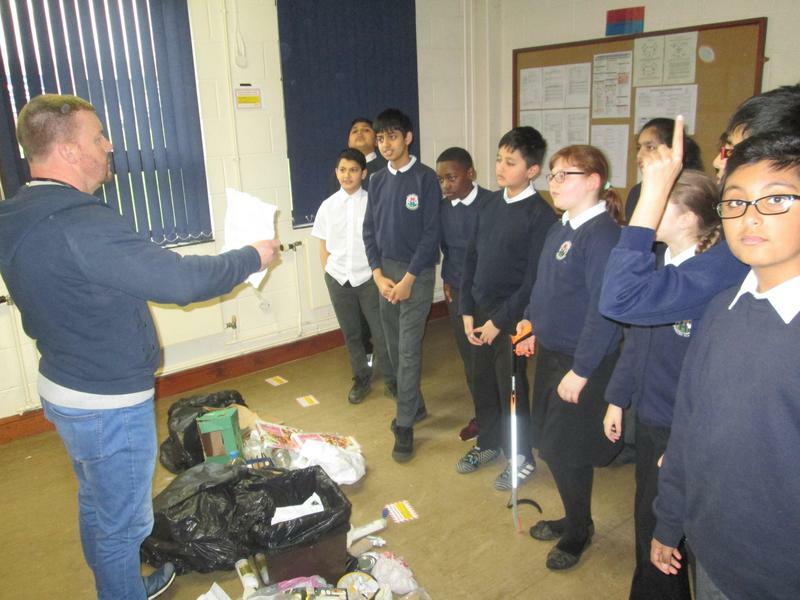 A team of multi-agency representatives who taught our children about topics such as first aid, road safety, and the dangers of drugs, crime, vandalism, and water safety. 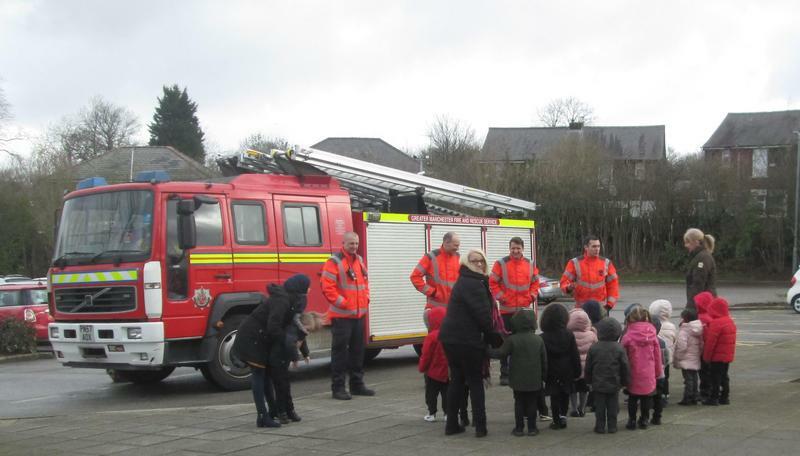 We also had a visit from our local fire brigade, who kindly took some time out to visit our children and talk to them about fire safety.